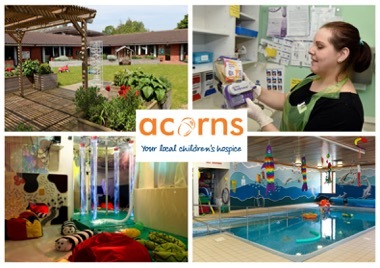 Acorns Children’s Hospice provide care, support, fun and laughter for children with life limiting or life threatening conditions and their families. 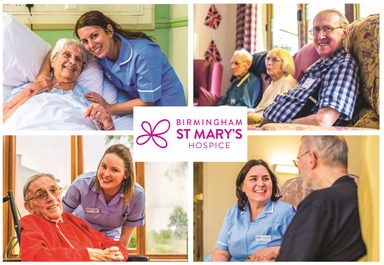 Birmingham St Mary’s Hospice provides care and support to people and their families living with life-limiting illness. Its expert team of nurses, doctors, counsellors provide care in people’s homes, in the local community and at the Hospice itself, helping people to live well with their illness and supporting families, carers and loved ones. 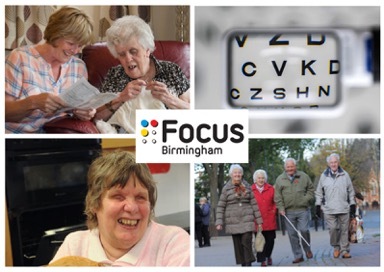 Focus Birmingham is a specialist charity providing expert support, advice and information to anyone in the Birmingham area affected by sight loss or other disabilities as well as enabling them to lead independent and fulfilling lives in an inclusive society. In 2018 £446,360 was distributed to charity which equates to 65% of the total lottery proceeds received. 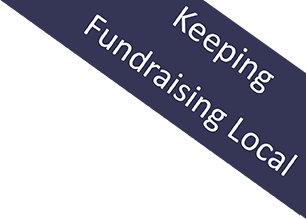 All surpluses from our Lottery are distributed to the joint venture charities. Membership of the Lottery is open to anyone over the age of 18, resident in the UK and costs £1 per week per entry. Our full Terms and Conditions can be found here, alternatively are available from the TLC Office upon request.